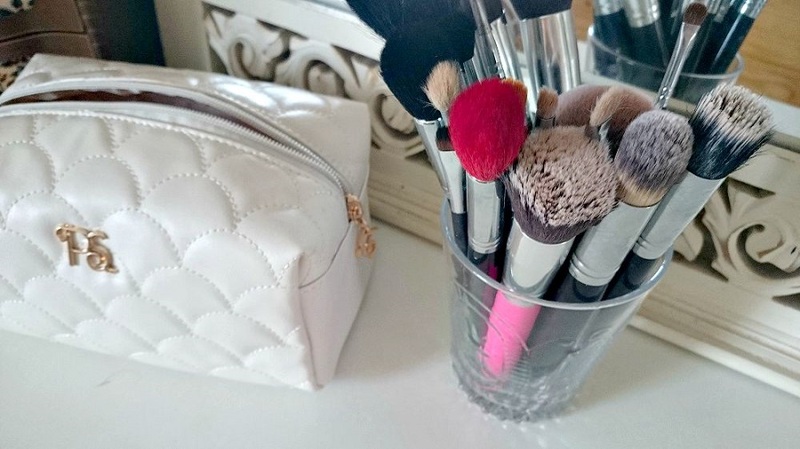 I am absolutely terrible when it comes to cleaning my makeup brushes and I've recently vowed to get more on top of doing so... more often than I do now. In my endeavor to do so I invested in some makeup brush cleaner from Makeup Revolution and gave it whirl. Makeup Revolution also offer a brush shampoo but one step at a time! 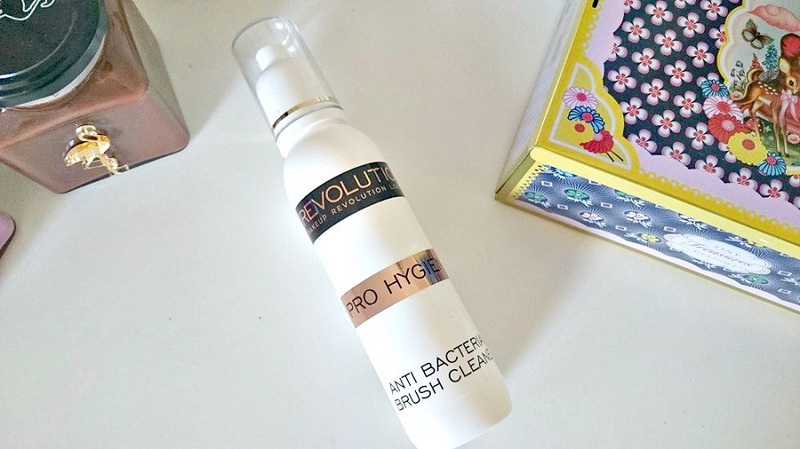 For now, I've tried and tested the above Pro Hygiene Anti Bacterial Brush Cleaner. 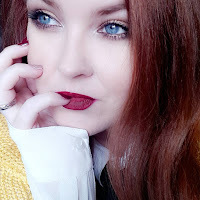 I could only find it online at Superdrug (link here) and it cost me £5, which seemed to be a bit of a bargain, plus I was picking up stuff at Superdrug anyway so it was a good time to invest. It works the same as many other brush cleaners, you spritz the top of your makeup brushes (I found 4 little sprays to be more than enough) and you grab yourself a cloth or towel (I used a micro fibre cloth) and simply rub your brushes on the cloth until they're clean. Pop them in the sun to dry and you're done. After putting it off for ages, the whole process took me no longer than 10 minutes. Let's talk about the brush cleaner itself though. It does have a slight anti bacterial scent though that doesn't seem to linger much on your clean brushes and it's not so overpowering that you need to crack a window or anything like that. I also found that though I used about 4 sprays initially, some brushes needed a redo though in fairness, they hadn't been washed in too long! For £5 you get 200ml of product which, as I mentioned, I think is a pretty decent price mark for this cleaner. PS! Did you know Superdrug now ship to Ireland? Go forth and treat yo' self!